it's based on - meaning it'll be launched here at a lower price. Electric, which has been on sale since last year in two variants. simply known as Kona Electric, costs the same as the EX 455.
less powerful drivetrain that does not yet configure in the Kona here. since it follows a stricter set of guidelines than alternate regimes. the independent analysis subsequently being described as an overstatement. 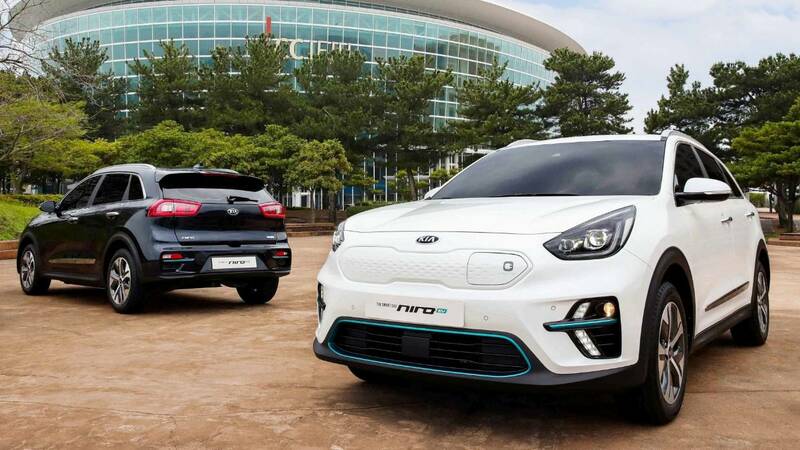 findings were announced in December and Kia did not contest them. the big decrease in range? market and the 455km option is simply stunning." for the battery pack, they have different suppliers. comes from LG Chem, both based in South Korea. 395Nm of torque to the front wheels. requires 9.8s to hit the highway limit from a standing start. here within a few months. scheduled servicing or up to 45,000kms, whichever comes first. take over in stop-and-go traffic and driver-attention warning. the interior while sparing battery power. These also feature on the Kona. 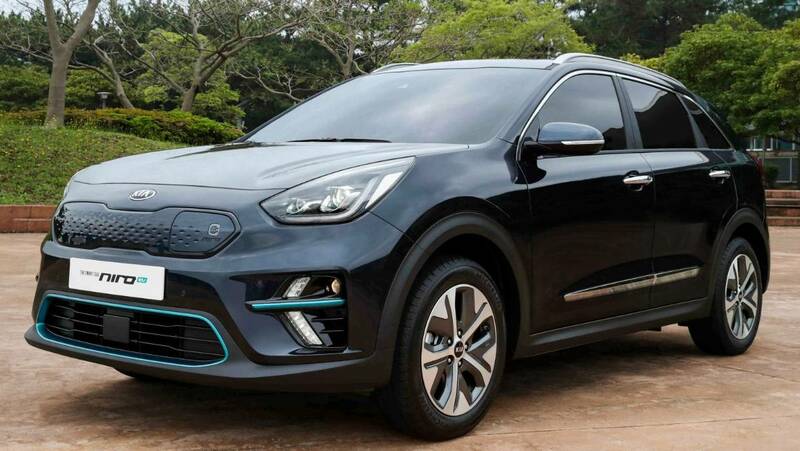 Kia is expected to roll out two more EVs before 2021.